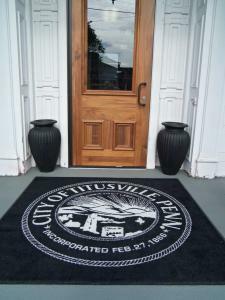 Have you thought about adding personal quirks to your office decor? A great way to add personality to your company is with the decorations. 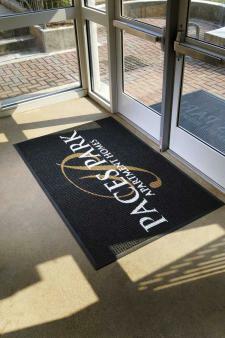 Roll out the entrance mat and make sure you include eye-catching designs that show a bit of your brand’s personality. Whether it’s adding company photos or logos around the lobby, your guests should have no trouble figuring out they’re in your space. Inc suggests using big pieces of art in order to really draw attention. If you’re not using your logo, perhaps consider enlarging photos from a company event, or something from your first office space or another milestone. This adds a bit of branding personality while still being a creative design. It’s important to be eye-catching with your uniqueness, because it’s what will set you apart from the competition. Additionally, if you’re trying to attract new talent, having a cool office space can help. Complex reports adding cool touches such as chalkboard walls, non-work-related books and other personal touches to add a little more personality. And don’t be afraid to take some design risks. As the news provider points out, if anything, it’ll give you some credentials for going outside the box in favor of a decorative edge.